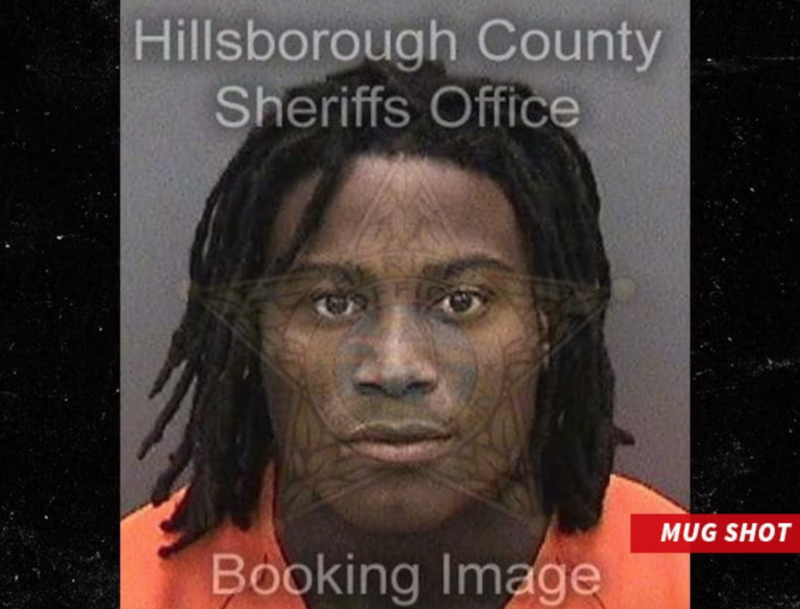 Not funny, but a friend of mine honestly asked on Sunday if a team could sign San Francisco 49ers first-round pick, Reuben Foster, after he was released that morning because of his second time facing domestic violence charges. He was asking because of the chances the Eagles could possibly bring in Foster. Well, luckily, we don’t have to deal with that outcome, because Foster was picked up this evening by the Eagles’ next opponent, the Washington Redskins. Look, nothing shocks me at all after what Jerry Jones did with Greg Hardy. But there’s two questions of which I’m curious. First: Why? Foster isn’t that good and the public is going to be in an uproar over the signing. ESPN will feature the story every hour, but it’s just not worth it. And the second question: How does the league have the balls to say they care about domestic violence when they continue to allow these monsters a chance for redemption? Eventually it has to catch up with them, right? There’s plenty more to go, so we’ll update it as we go. You people are ridiculously hilarious in such a pathetic way. Most of you defaming this guy and refusing to give him another chance are the same ones that don’t believe in prisons, the death penalty, abortion, support terrorists and want thousands of illegal immigrants in our country living off our resources to give them a second chance. Hypocrites all of you. You can’t have it both ways, hypocrites.